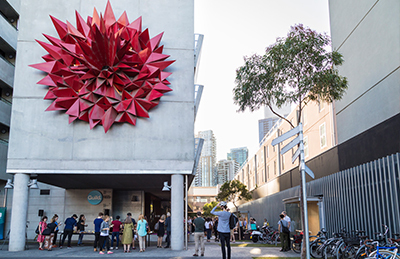 In the Southbank Arts Precinct. 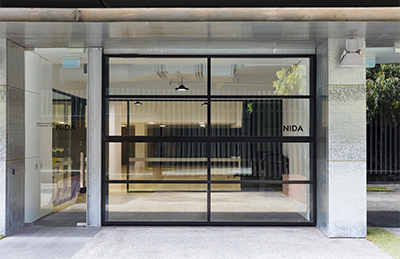 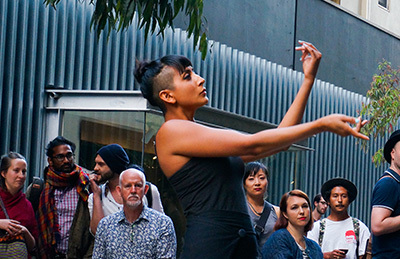 NIDA Melbourne is the permanent Victorian branch of Australia’s National Institute of Dramatic Arts (NIDA), bringing NIDA’s world-leading performing arts training and facilities to the heart of the Melbourne Arts Precinct. 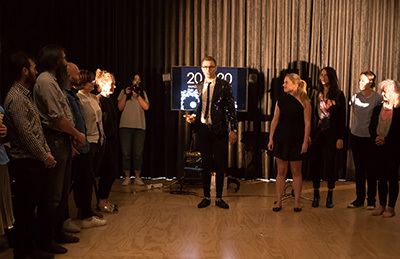 Our multi-purpose Melbourne Studios are 113–153m2 with sprung parquet flooring, offering ideal spaces for a wide range of events including rehearsals, casting sessions, workshops, conferences, seminars, meetings, interviews, community events and corporate functions.